The current tariff on electricity will not be increased for any reason, the Ministry of Power and Energy said in a media release today. 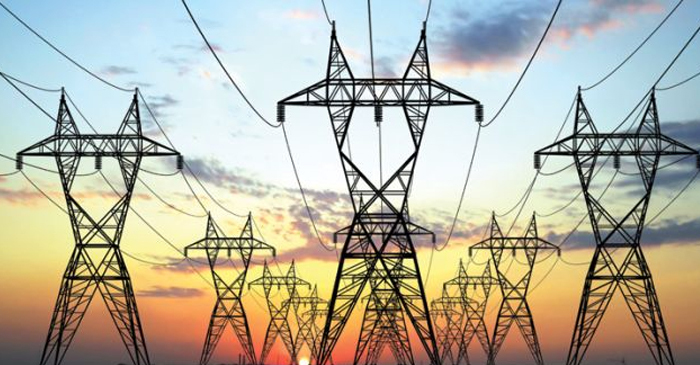 Speaking to the Daily News Online, Pathum Paskuwel, Media Secretary to the Ministry of Power and Energy said alternate solutions will be found to bear the cost of the increasing expenditure of generating electricity, but consumers would not be burdened with an increase in tariff ‘under any circumstances’. The Minister of Power and Renewable Energy Ranjith Siyambalapitiya in a media release this morning assured the public that the Ministry would not increase the electricity tariff, even the cost of electricity generation is increased from October 01, 2016 to March 31, 2017. The Public Utility Commission that monitors the CEB finances had suggested increasing the income by 5% to cover the cost incurred with generating electricity during the period from October 01, 2016 to March 31, 2017. Pathum Paskuwel however told Daily News Online, that since the decision on increasing tariffs rests solely with the Ministry of Power and Energy, the Ministry had decided to look for alternate solutions rather than burden the consumer.